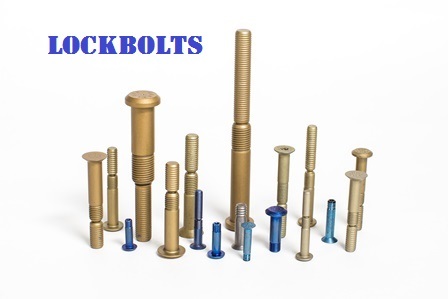 Air Industries Company (AIC) has manufactured and distributed aerospace fasteners for both commercial and military aircraft including the technologically advanced F-35 Lightning II Joint Strike Fighter, F-22 Raptor, B-2 Spirit Stealth Bomber, and also space and missile systems. AIC's product lines include most commercial standards including, but not limited to ABS, AN, ASNA, BAC, DAN, MS, NAS, NSA, 3D, 3M, ST3M. Licensed to manufature all brand name pins sold under the trademarks HL(Hi-Lok), HLT(Hi-Tigue), HST(Hi-Lite). 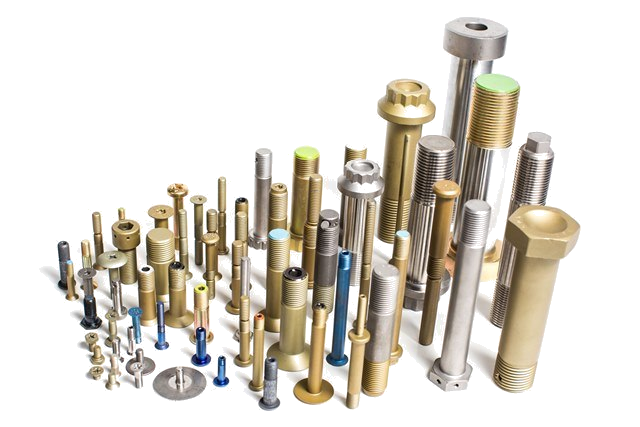 AIC uses the finest aerospace grade materials in combination with state-of-the-art manufacturing and testing equipment to produce fasteners of superior quality. 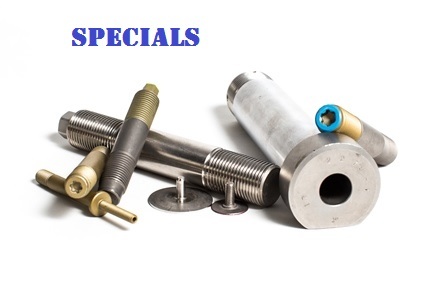 Materials include Titanium Alloys, Inconel, A286, Alloy Steel, Multiphase, and 15 additional specialty metals.